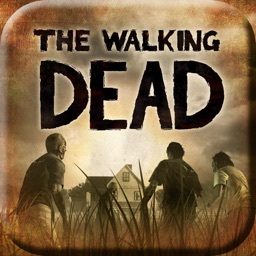 For an engaging experience, this game takes you to a critical time and place for decision-making. 1979 Revolution includes hot spots to explore, decisions to make, and stories to read based on actual events when the Shah was King if Iran. Explore the scenes. As you move your character through the scenes, there will be hot spots for you to tap. This allows you to explore various areas of rooms and environments for important items and information. Try to explore all highlighted spots if possible. Make crucial choices. 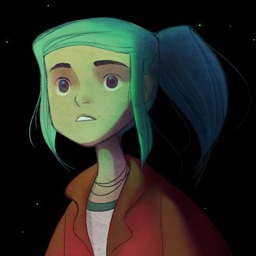 You are presented with many decision-making points throughout the game. The choices you make will affect not only you, but those around you as well. So, think carefully but quickly or the game will respond for you. Read the stories. 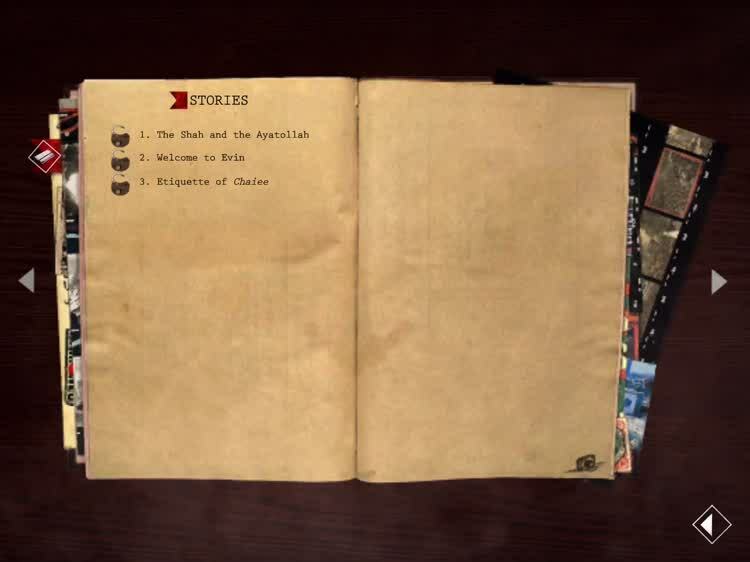 If you pause the game at any time, you can take a look at the stories which are based on actual events and people. 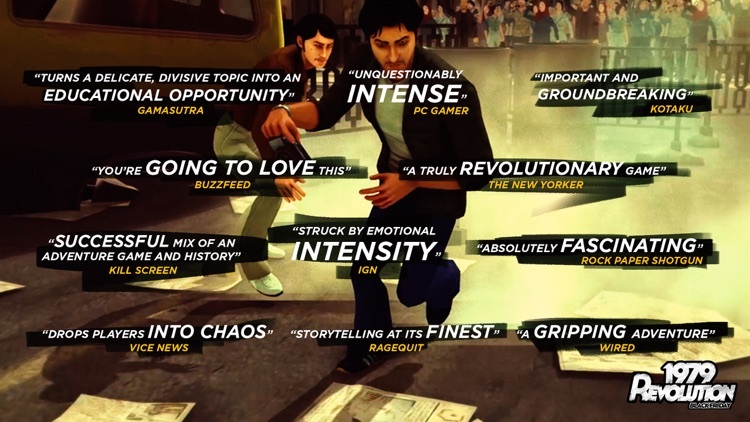 This is a riveting part of 1979 Revolution that brings reality to the gaming experience. 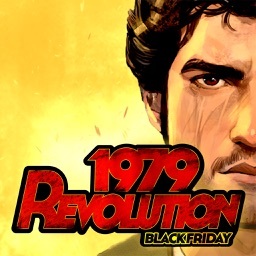 1979 Revolution provides a game environment that you will appreciate immersing yourself in with all that it includes. 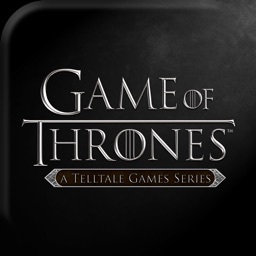 The film-like animations and voiceovers, powerful story, and engaging gameplay all combine very well to create an amazing experience. 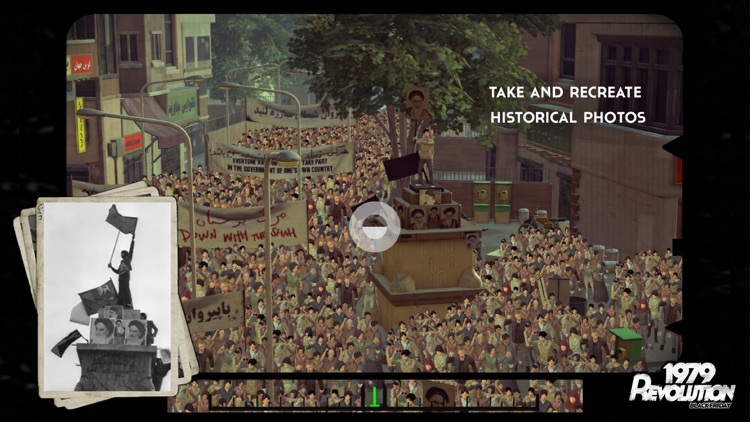 Based on true events, stories, and people, 1979 Revolution from Ink Stories is an intense, decision-making game that takes you to Tehran, Iran as a photo journalist where the Shah is currently the King. 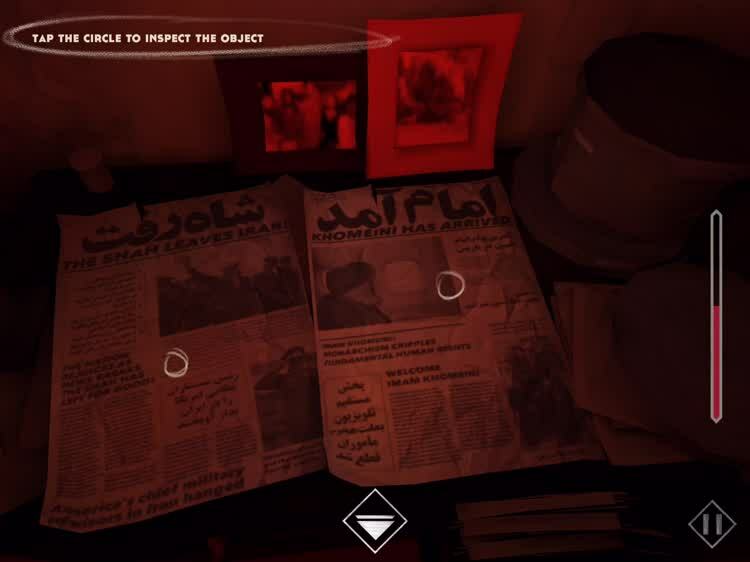 A real life revolution erupts and you play as a photojournalist...in Tehran, Iran. Based on real stories from Iran between 1978-1981. 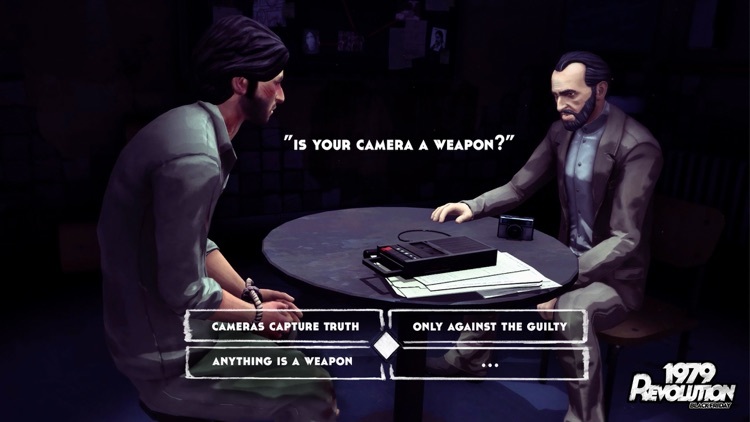 In this cinematic adventure game you navigate this momentous revolution with only two weapons: your camera and your morality. 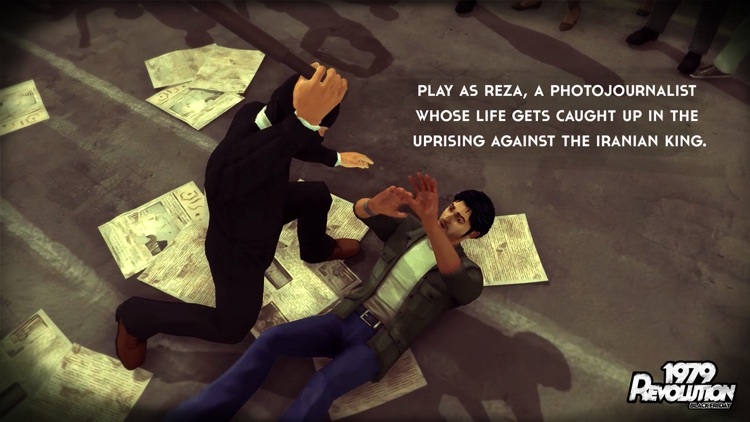 You play as Reza, a photojournalist, where you get caught up by two opposing sides of the revolution. The fates of those around you hinge on the consequences of your choices. 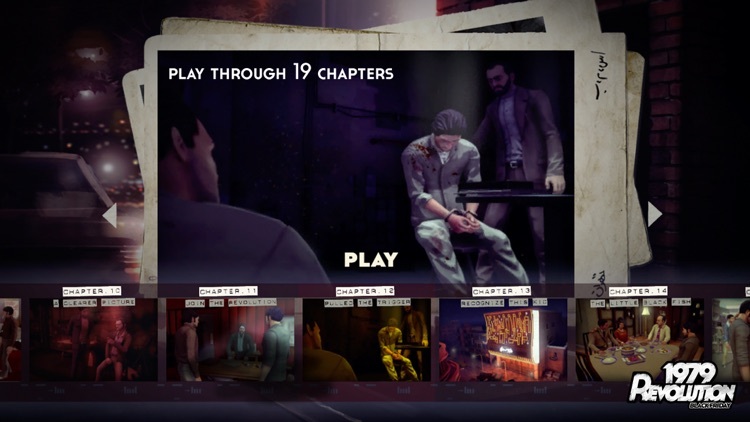 Unlike anything you’ve played before, 1979 Revolution immerses players into a moving and engaging experience where a documentary and a game come together. How do you play? What are the features? CINEMATIC - A rich interactive filmic experience. MAKE CHOICES - Change the outcome and the fates of others within this branching story. LEARN - Discover and unlock over eighty unique stories about Iran and the revolution: social customs, political and historical insights, home movies, graffitis, photos, and more. TAKE PHOTOS - Compare your photos to actual archival pictures. 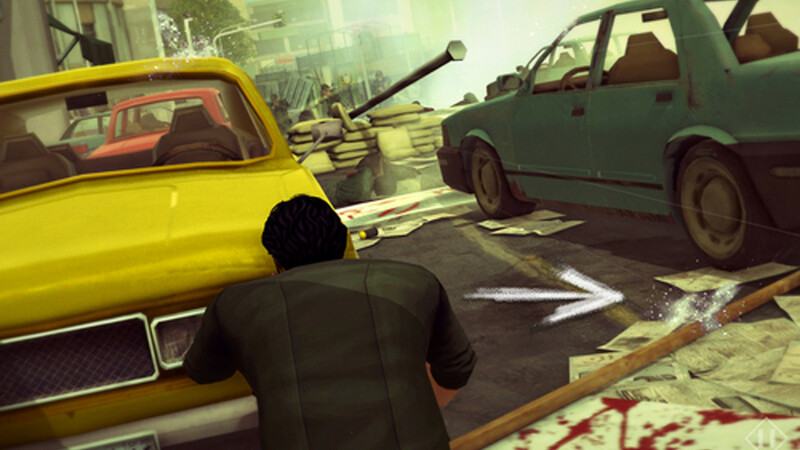 EXPLORE - Discover Iran and the world of revolution as never experienced in video games before. 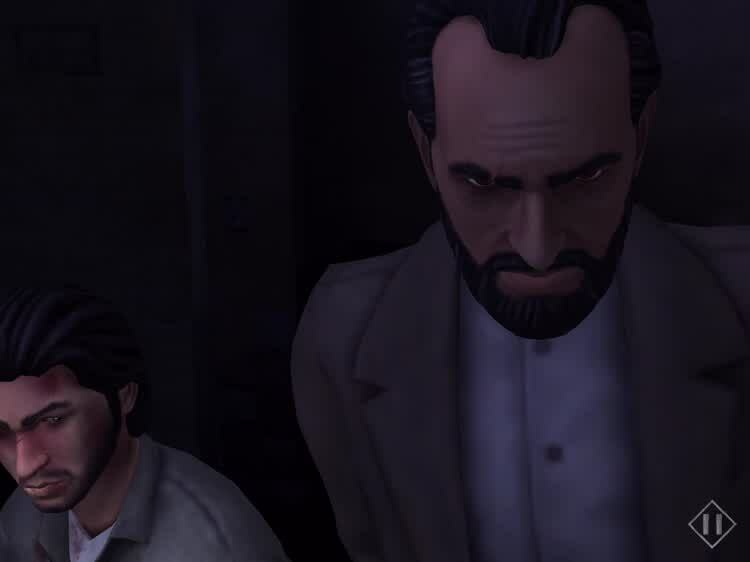 TRUE STORIES - Based on first person testimonies from Iranian freedom fighters, witnesses and imprisoned enemies of the state which helped define the 21st Century. 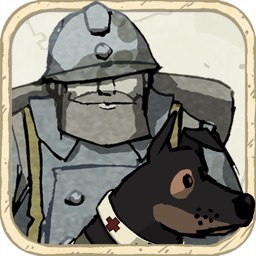 Today’s AppsGoneFree list includes an adventure game, a sticker pack, and a collection of mini-games. 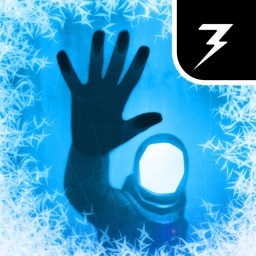 Today’s AppsGoneFree list includes a relaxation app, a point-and-click game, and an adventure game.